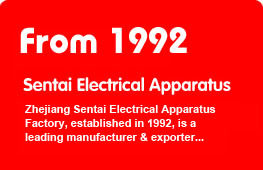 ﻿ Zhejiang Sentai Electrical Apparatus Factory . 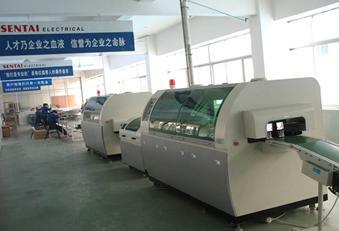 Profile : Our R&D department belongs to Technical department, it owns 32 staff which includs 12 engineers and 20 assistants. Most of our engineers graduated from China famous industrial technical college. With more than 10 years experience working in low voltage electrical.